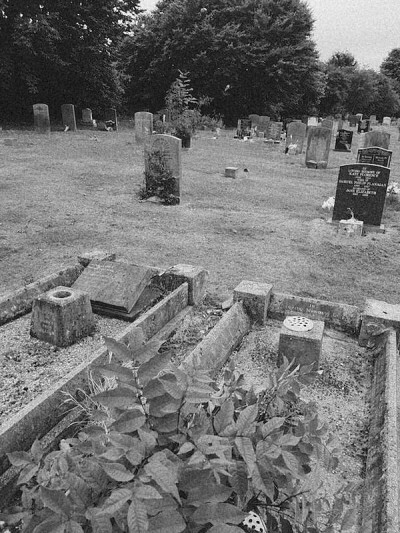 I have always been fascinated by the tranquil beauty of our churchyards and cemeteries. The memorials placed there by family and friends are a direct link to those who went before us. They give an often touching glimpse into lives which would otherwise be forgotten. 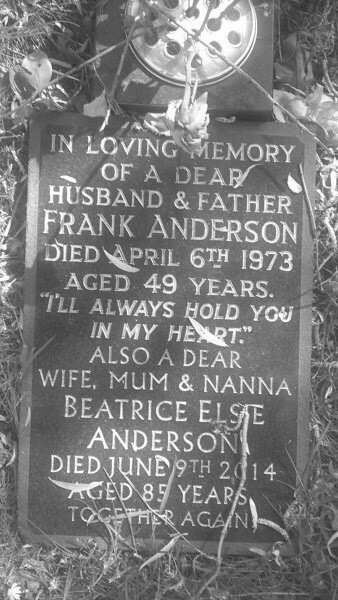 Stone memorials are long lasting and often tell the story of a community. 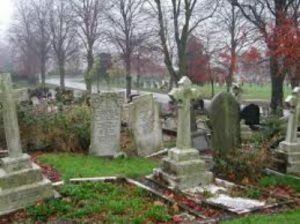 But they don’t last forever, and inscriptions are lost over time, or stones are removed because they become dangerous to passers by. Here, I hope to record those memorials visible today, to preserve a transcript of the inscriptions, and an image of the stone. 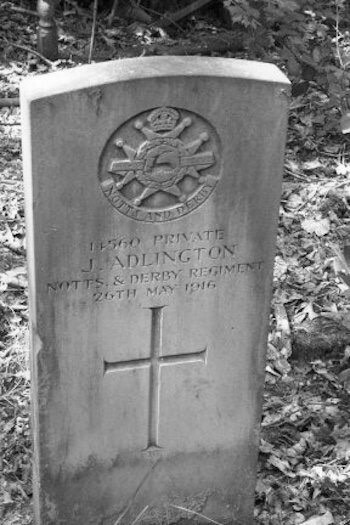 Recording memorials is a time consuming task, and I’m grateful to all those who have been kind enough to photograph and record the images which are included here. Contributions are always welcome if you are passing and have the time to take a few pictures, preferably in a way the inscriptions are legible. I have tried to research the names on the memorials below, so that we know at least a minimum about the families concerned. The maiden names of married women have been used where I can trace them. Otherwise, the married name is marked with an asterix. The memorials are organised according to location, and you can filter each site by clicking the appropriate button. 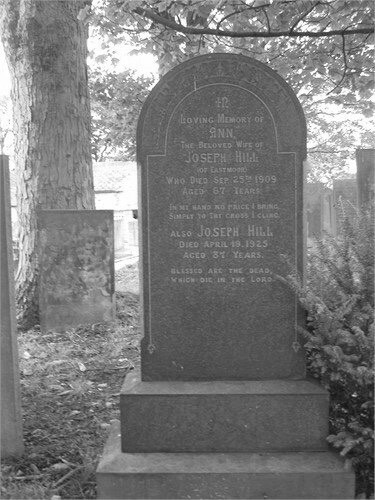 Otherwise, you can search by family name to locate memorials across all locations. You can make personal tributes and share them with family and friends wherever they are. Not only will you be honouring the memory of your loved ones. You will be preserving the history and heritage of the community. 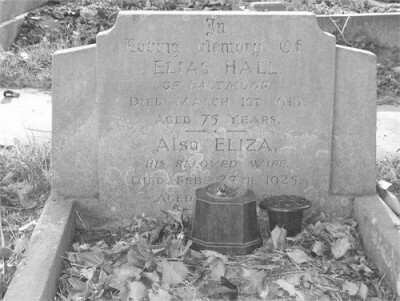 In loving memory of Elias Hall of Eastmoor, died 1st March 1919 aged 75 years. 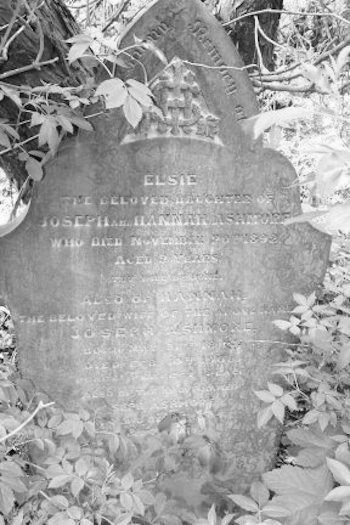 Also Eliza his beloved wife, died Feb 27th 1925 aged 82 years. 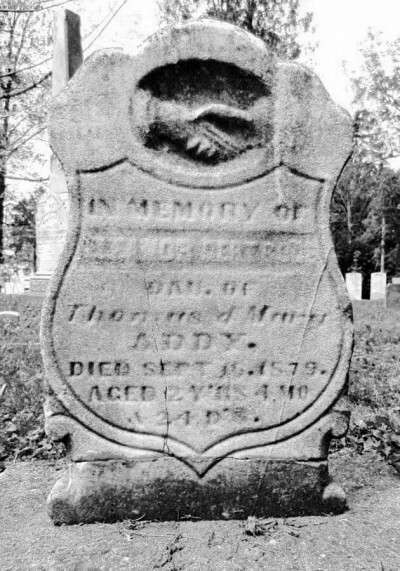 "I'll always hold you in my heart"
William son of Edward and Ellen Anthony who died March 22 1868 aged 22 Years. 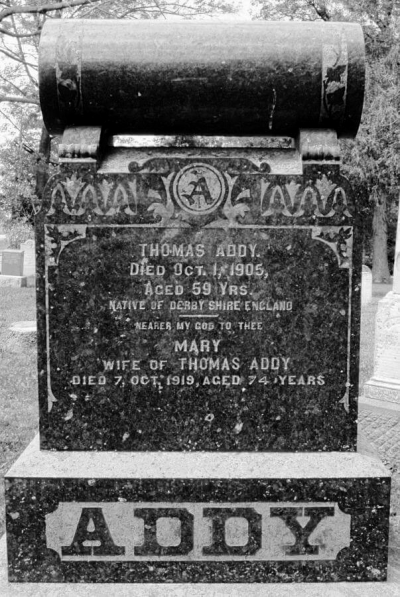 Also of the above named Edward Anthony who died August 3rd 1881 Aged 65 Years. 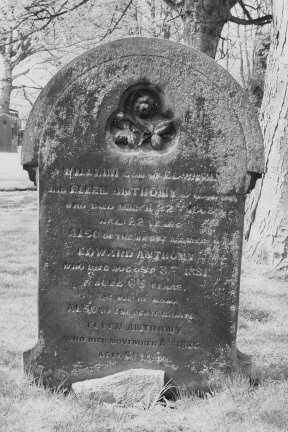 Also of the above named Ellen Anthony who died November 8th 1886 aged 61 Years. Consecrated in 1832 to meet the needs of the rapidly growing population of the Old Brampton parish. 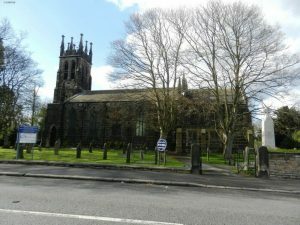 The new parish was created from the Eastern part of Old Brampton and part of the parish of Chesterfield.